Define the mission of Asthenia. Asthenia is a Post Metal, Post Rock, Post Black Metal band from Beijing, China. Just like many extreme bands manifest their strength, as our band name Asthenia indicates, we manifest our weakness through our music. Tell me about the creative process that informed your recent album Nucleation and the themes it captures. 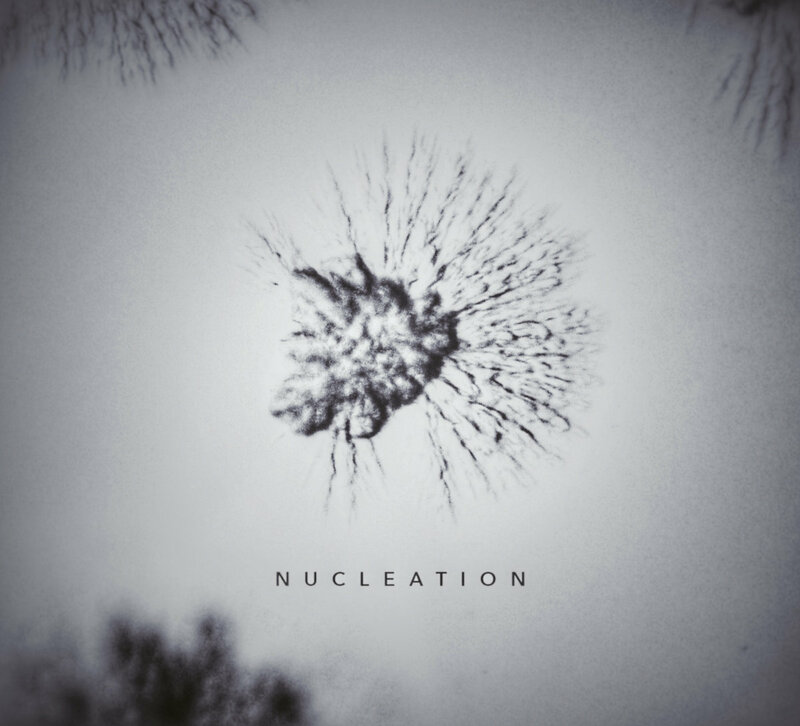 Nucleation is a concept album. It tells a story of a spirit from Japanese folklore, yuki-onna (snow woman), who is a spirit that controls the snow. Stories revolving around her are usually tragic yet beautiful, like snow itself. I’ve always been quite fond of Japanese culture and came across her story a few years back. I found her stories quite inspiring and fits the sonic style of the band and my current state of mind back then. So started the creating of the album. What is the message you are trying to give with Nucleation? The story of yuki-onna is the main focus of the album. It is about one losing what he cherishes the most. Such tragedy itself is what we’re trying to convey. The title actually indicates the nucleation process in the formation of snow crystals, therefore, snow itself. With notation software. They’re just so convenient. Yes. Since the story is the album’s main focus, the structure of the whole album and the balance between songs would be really important. There are even songs in this album that serve mostly the narration needs. I recorded the album in my home studio. It’s really convenient since I played all the instruments (except for the drums which are programmed). How long Nucleation was in the making? 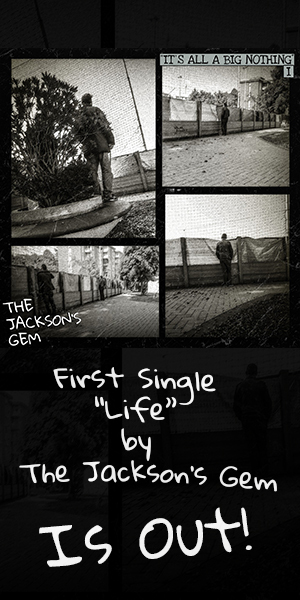 One year for writing/composing, two months for recording/production. The album arts took a bit longer than I thought, took us nearly a year. I would say Katatonia, The Ocean and Envy. They’ve always been my favorite bands. They surely have made music production a ton lot easier. We can now achieve much more in much shorter time. Although this might not necessarily be a good thing, technology has surely brought about new possibility. I wouldn’t say that. Whatever is beyond music can not and should not be a part of music. There are times that I consider it rather presumptuous to “give purpose” to my music. We’re currently working on the next album Conarium, and planning on releasing the first single in the following weeks. Also we’re preparing for the upcoming tour in China. We’re very excited. Check Asthenia’s work on Bandcamp, and follow the project on YouTube and Facebook.